Q: Under Opera everything works fine but under IE the submenu’s are way down the page and go off the bottom of the screen. In other words, you can't get the value of "position" attribute of the object if the object doesn't have this property within inline style(style="PADDING-BOTTOM: 10px;"). To get the value you should move .css style into style="" attribute. You should add style="PADDING-BOTTOM: 10px;"
Q: One other issue I'm having is that the content for the menu bar in java "selected tab" on my site does not show up in IE7. Works fine in firefox, though. Any ideas about that? Q: I have noticed an issue with the menu. 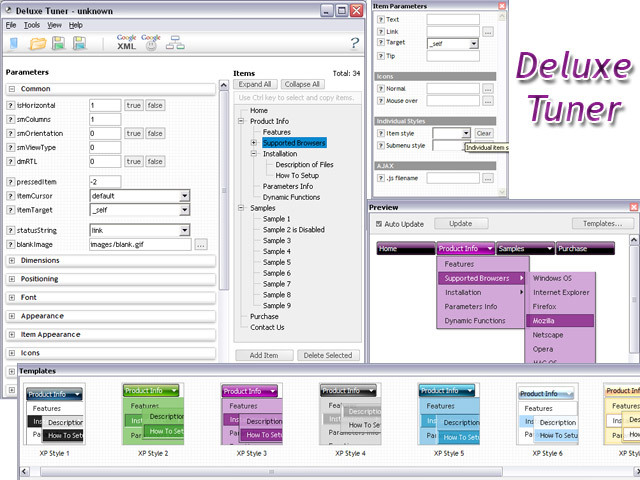 Dhtml pop up menu does not drop down over the frame if a pdf is being displayed. It does something weird to the browser like shortens the main frame and displays above the menu. A: Notice that you should add your pdf inside IFRAME tag. 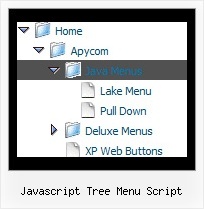 Java Script Folder Tree Tutorial at CodeSpy.com Java Script Folder Tree Tutorial - Copy and Paste this java script mouseover script into your page and you are done.